While Wendi enjoys a few days in the mountains, the team is joined by wildly talented actor Michael Panzarotto! 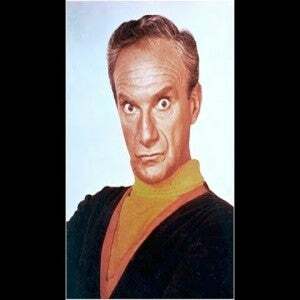 Michael talks about how he got inspired to continue the legacy of his childhood hero, Jonathan Harris, and drops some sci-fi trivia. Paco and Balls continue to discuss their struggles with Facebook, and plug the podcast’s upcoming venture into Twitch. 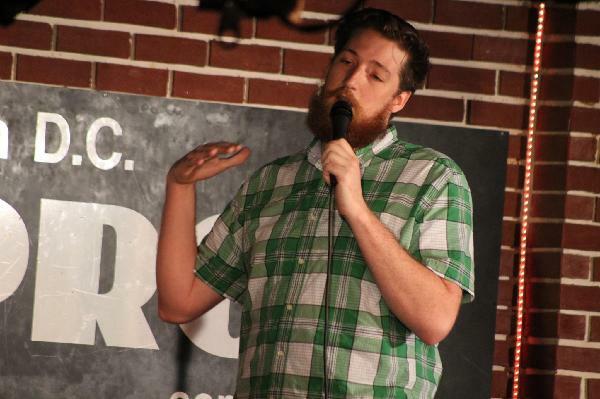 Balls gets real about some troubling dreams, and it’s up to Paco’s analytical skills to get to the bottom of it. Finally the group discusses the debut of a new Netflix documentary that prompts more foreskin talk, and leads to a new understanding of the origins of going under the knife. 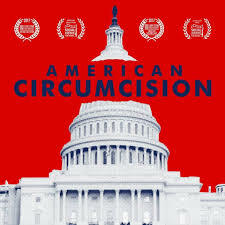 Check out the Circumcision documentary on Netflix!